Tasty snacks! Fine beverages! 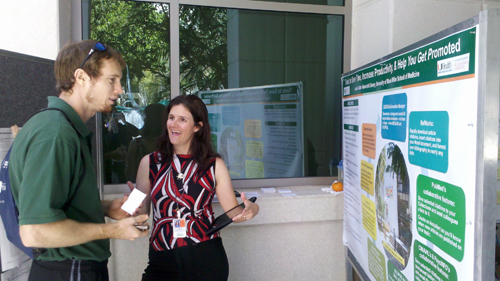 Stimulating ideas! Excellent company! *Accommodations made for those attending Faculty Council at 5 pm. Are you looking for a quick bite for lunch? There is a new truck in town! Look for the "Outtakes" food cart making its rounds through campus. The cart is on the Fred Cowell Mall in front of your very own library every day from 11 to 12, offering salads, sandwiches, yogurt, fruit, chips, cereal, and candy. 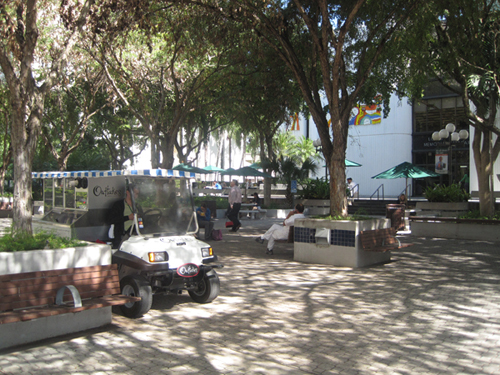 From there the cart travels to the Schoninger Research Quadrangle and then the Mailman Center for Child Development. 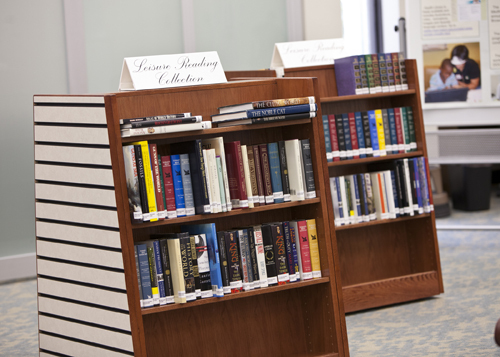 The next time you're looking for something to eat, grab something on the "Outtakes" cart and then bring it into the library, where you have access to computers and study space. Look forward to seeing you soon! 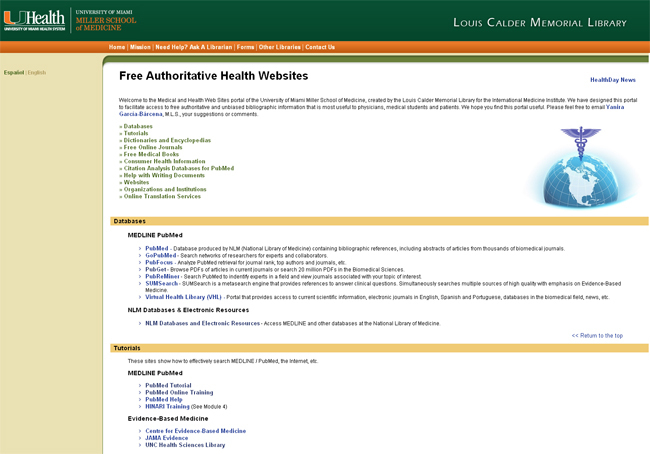 The Louis Calder Memorial Library is proud to announce the launch of its new mobile website designed for Internet-enabled mobile phones. 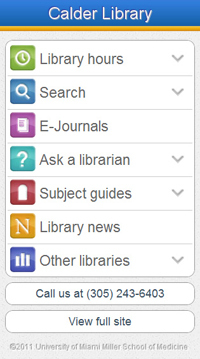 Users can now access most of the popular and frequently used features from the library’s full website. 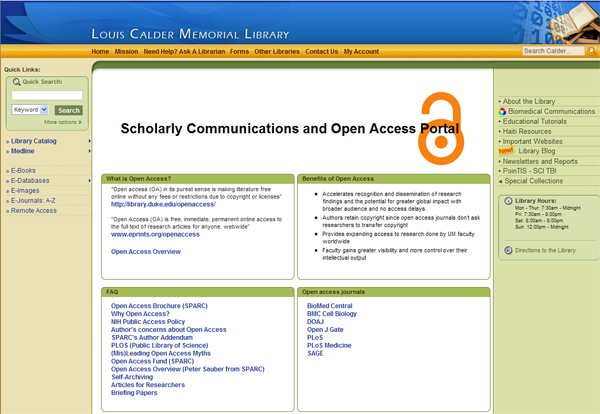 The new site can be accessed directly at: http://calder.med.miami.edu/mobile. 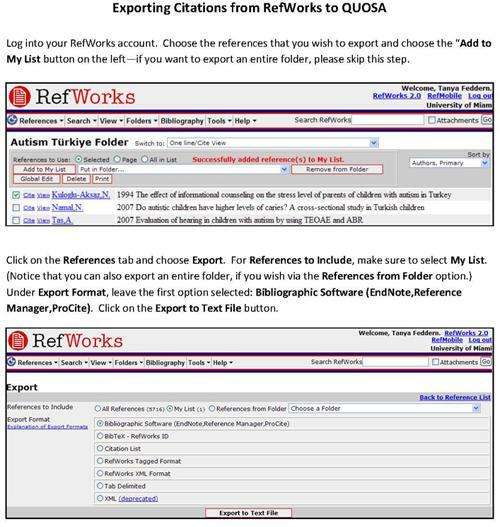 Users can search our catalog and electronic databases, stay updated with news and events, view the library hours, connect with our reference staff and much more. The mobile website is optimized for the following mobile operating systems: iOS (Apple), Android, and later versions of RIM’s Blackberry OS. Thank you to all who have been supporting the Calder Library's book sale. Thanks to your generosity, we have raised $1098 which has been donated to United Way. What a great way to start the new year! 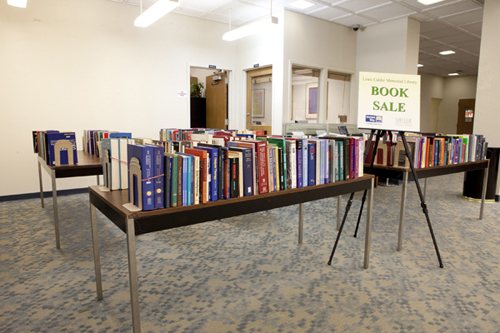 The book sale is still going on and everything has been discounted! All books are now only $1. Books that were previously only $1 are now 50 cents. So come to the library and take advantage of this sale! Happy New Year from Calder!